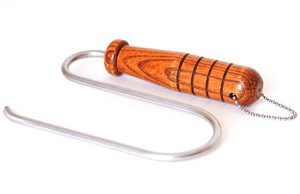 Wattle ya know, it’s a WiselifterTM Hook-n-lift Turkey Lifter . Who snood? Tags: bad puns, what is it?